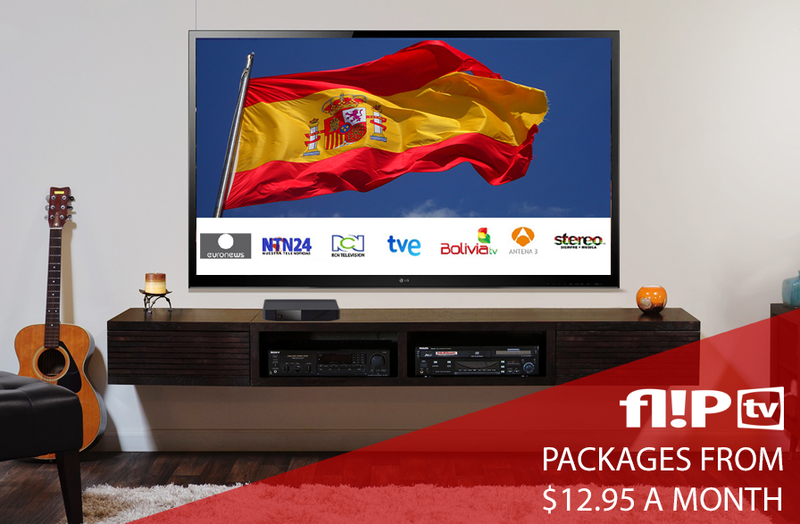 Want to watch your favourite Spanish and South American TV channels right here in Australia? RCN, Antena 3, Canal 13, Ecuavisa, Atres, Telefe, TVE and more! Packages start at just $12.95 a month and include all integrated free-to-air channels, TV guide and over 10 news and entertainment apps!